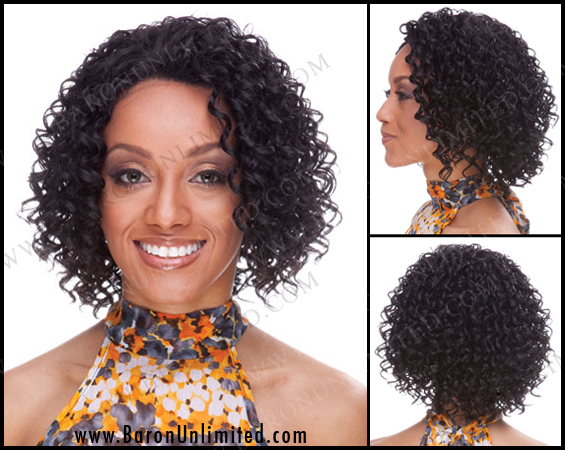 Lace Front Synthetic Wig. Curly ringlets. display item. One left. No returns.